The Canada Revenue Agency (“CRA”) can charge interest and penalties for a variety of reasons. Perhaps more worrisome is the alarming rate that penalties and interest can accrue at thereafter. Interest and penalties can easily accumulate to amounts greater than the taxpayer’s original balance owing. Below is a breakdown of common penalties and interest that the CRA may charge to unpaid balances. Where the taxpayer has a balance with the CRA, interest begins accruing on that balance from the filing due date. Interest is compounded daily at the CRA’s prescribed interest rate. The interest rate changes every three months; most recently the interest rate charged on overdue taxes is 6%. In addition to any tax liabilities outstanding, interest is also charged on any penalties on the taxpayer’s account. The CRA charges Late Filing Penalties when a taxpayer owes taxes and files his or her income tax return late. Currently, the CRA charges 5% of the balance owing + 1% of the balance owing for each month late to a maximum of 12 months. Repeated late filing can lead to a penalty increase of up to 10% of the balance owing + 2% of the balance owing for each month late to a maximum of 20 months. 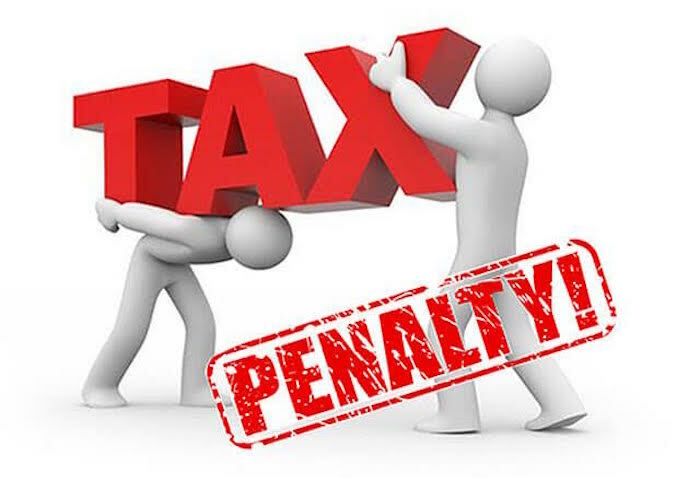 This penalty occurs where a taxpayer fails to declare income on a tax return, and also failed to report income in any of the previous three years’ returns. A “Failure to Deduct” penalty of 10% can be applied to the amount of CPP, EI or income tax that you did not deduct. If assessed with this penalty more than once in a calendar year, the CRA will apply a 20% penalty for second or later failures due to gross negligence. The CRA can also charge penalties where it believes that false statements or omissions occurred. 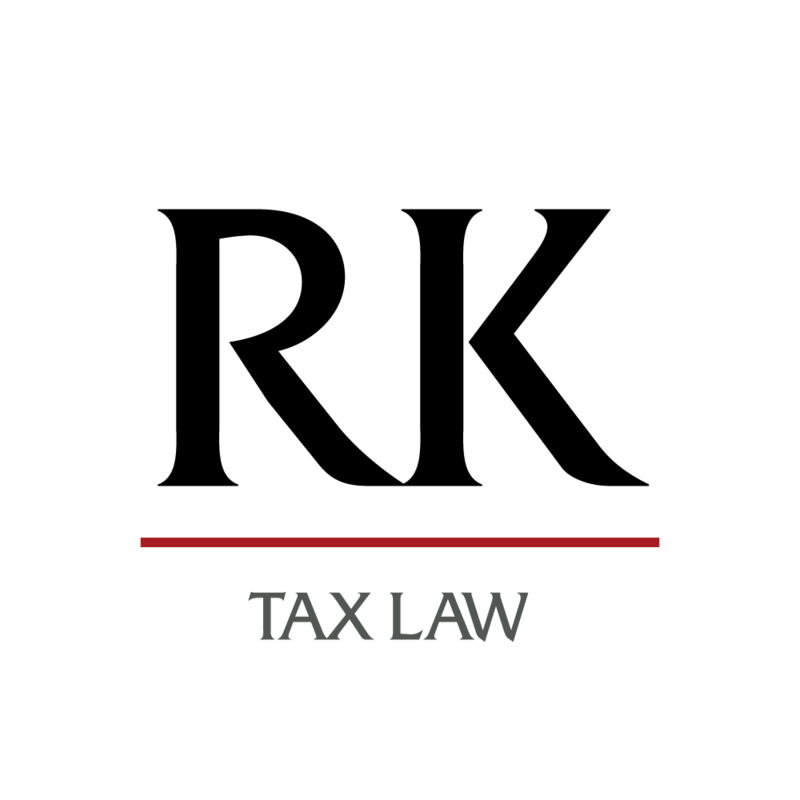 Subsection 163(2), “False Statements or Omissions”, enables the CRA to charge a penalty of 50% of the unpaid tax on the omitted income. CRA imposes other penalties on the failure to remit and pay off trust funds. More information about penalties applicable to GST/HST accounts can be found here. Where late remitting of a business’ payroll account occurs, the CRA can impose late remitting penalties. More information regarding late remitting penalties can be found here. What Can Be Done About CRA Penalties and Interest? It is best to file and pay your taxes on time. However, the reality is that this ideal standard is not always possible. In such cases, there are options to seek relief from unfair charges. One such avenue is through the CRA’s Taxpayer Relief Division. We previously wrote on the topic of Taxpayer Relief here. While each taxpayer has the right to request taxpayer relief, the CRA’s decision to grant the relief is discretionary. Therefore, it is especially important to make a strong argument and clearly state the reasons you should be granted taxpayer relief. If you require assistance with your taxpayer relief application, contact a tax lawyer at Rosen Kirshen Tax Law today!